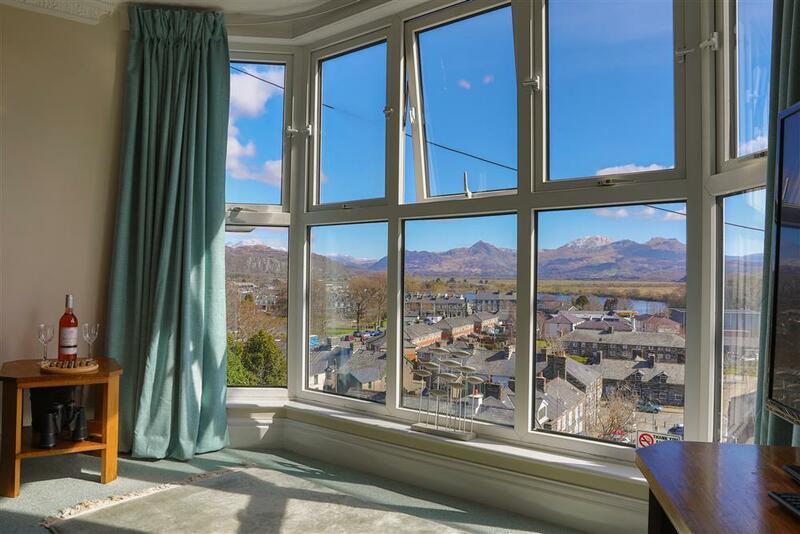 Are you a couple looking for a Snowdonia getaway holiday using only one bedroom? Below we have some of our cottages, apartments and bungalows offering discounts just for you. Some of our properties offer a saving if only two persons occupy the property using only one bedroom. This normally only applies during non school holiday weeks, but with increased flexibility at short notice. Check the description of the property to see how much discount they offer, and if you're unsure about the pricing, please don't hesitiate to call us or e-mail us. Or you can check our all our Special Offers page for late deals and cancellations. 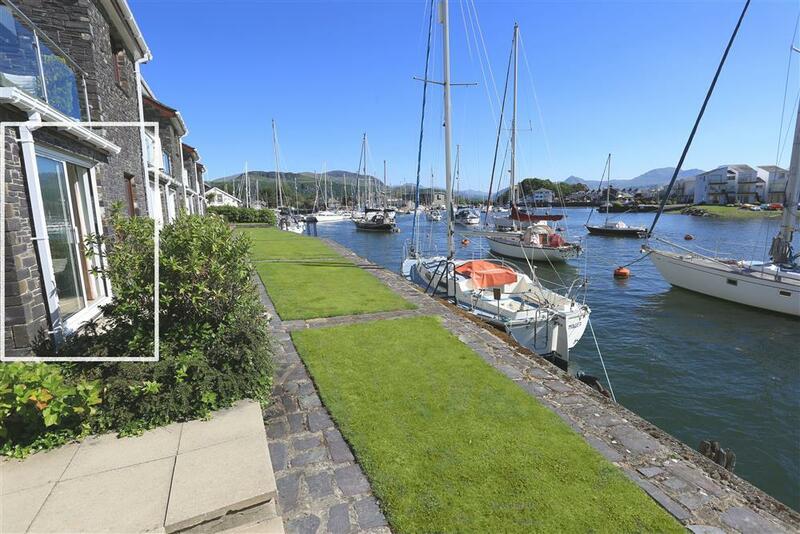 A1st floor, 2 bedroom apartment with views of the harbour and Snowdonia mountains near Ffestiniog Railway and Portmeirion village, coastal footpaths and sandy beaches. STS Grade 4. 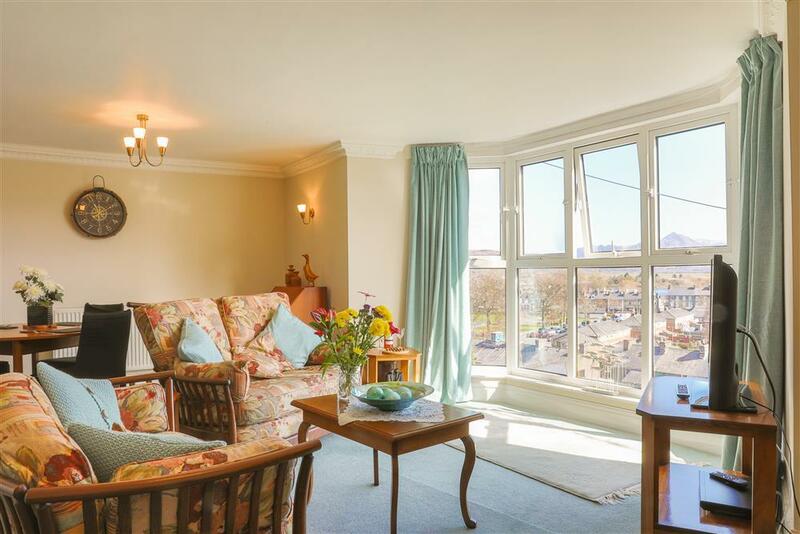 You said "Have enjoyed a relaxing week in this lovely apartment - beautifully equipped'. 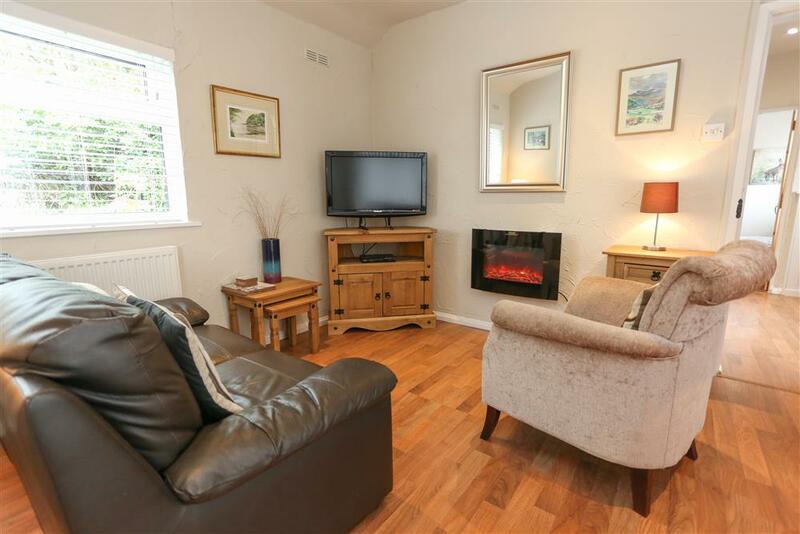 This little gem is very comfortably prepared and situated right on the coast, 2 miles south of Harlech, in the small hamlet of Llandanwg. 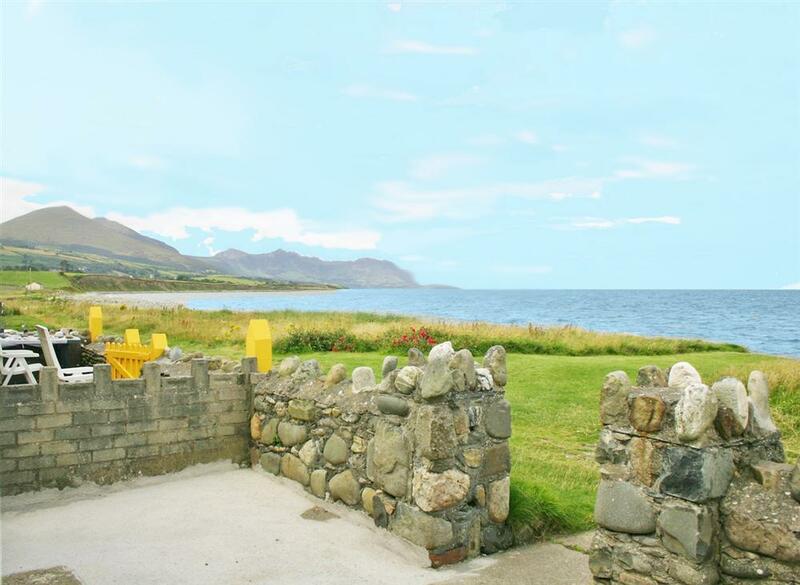 There is a beautiful panoramic view of the sea and the Llyn Peninsula from this gorgeous bungalow. 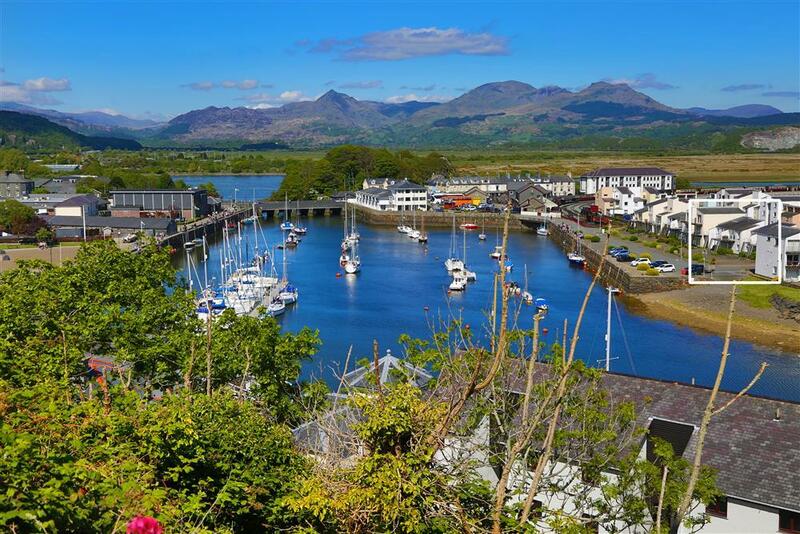 @ Saturday 20th April to 10am Saturday 27th April, 7 nights for price of 3, reduced to £502. 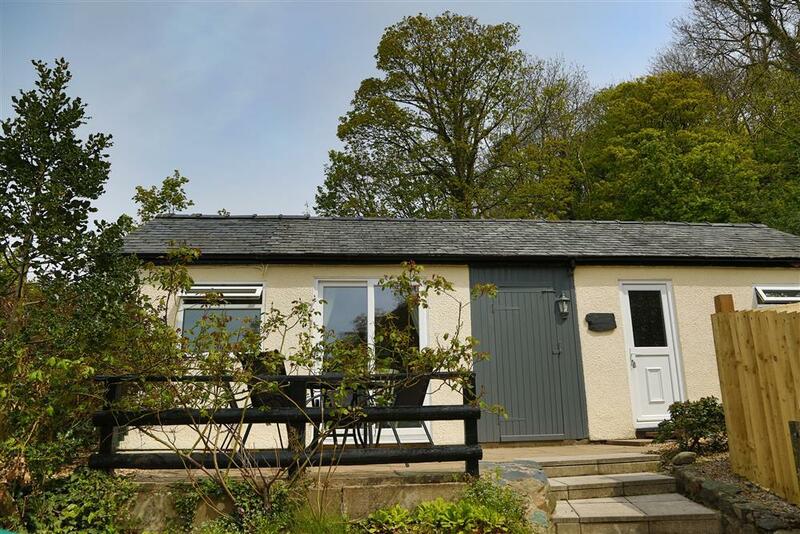 Amazing views of the sea and the mountainous coastline of Snowdonia from your armchair in this cosy well presented detached chalet bungalow near the village of Llandanwg, 2 miles south of Harlech.